I noticed a post today about auDNA Raw Data File upload to GEDMatch. The comment that struck me was the idea that people, in general, are nervous, overwhelmed, uncomfortable with the process of downloading their raw DNA data from their testing company and uploading to GEDmatch. Well, to calm those nerves – we aren’t talking about brain surgery. Not talking about a 120 story tight rope walk. We are not talking about a trip to Mars. Ir’s just downloading a file to your computer, then uploading the file to GEDmatch. It is exciting, there is no denying that. First time working with DNA results is incredibly exciting. 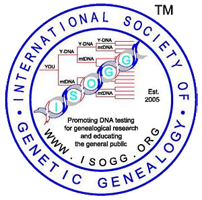 You do all the file portation and in 8 to 24 hours you are connected to people from ALL the Genealogy Testing Companies – not just the company you tested with. 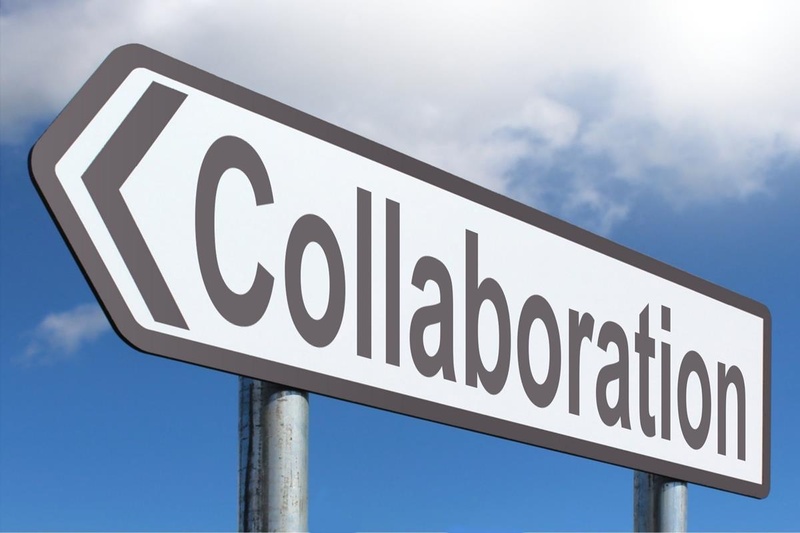 You can transfer from other testing companies, like LivingDNA, but until GEDmatch gets the Genesis database merged into the main database you may miss many, many matching opportunities with Genesis. This one is easy AND you can protect your privacy by providing an Alias. Though I am not all that fond of Aliases. One of the first things I do when searching for matches is scan the one-to-many result for a kit to see if any of the known surnames appear in the list (this is easy using your browsers “find” feature). 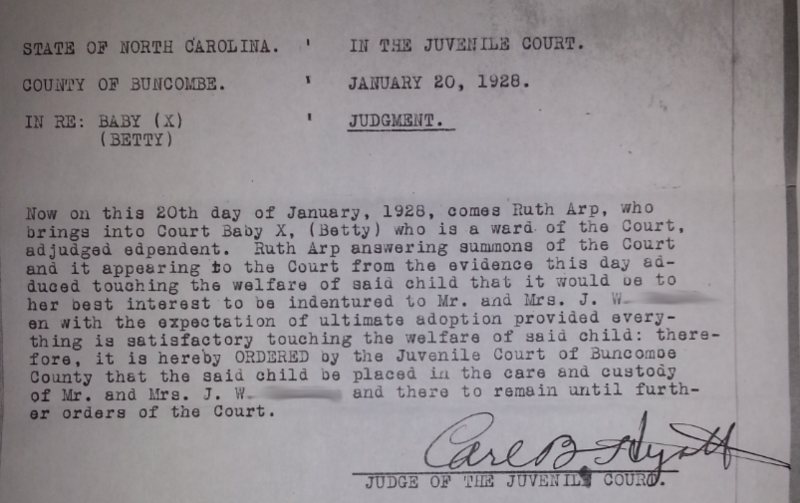 An initial (any initial) and LNAB (last name at birth) can be enough to protect privacy (in my opinion). Make sure you know where the file ends up on your computer. When you download the file make sure it goes to your desktop or downloads folder. If you download it and have no idea how to find the downloaded file, then the anxiety can kick-in. If you can’t find it go back to your browser and click on Downloads in the browser to see where the file might have ended up. 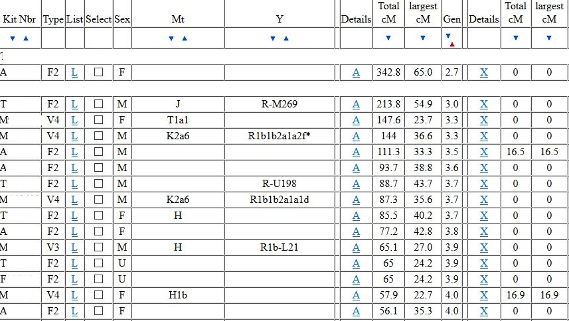 Upload your Raw Data file from your computer to GEDmatch. 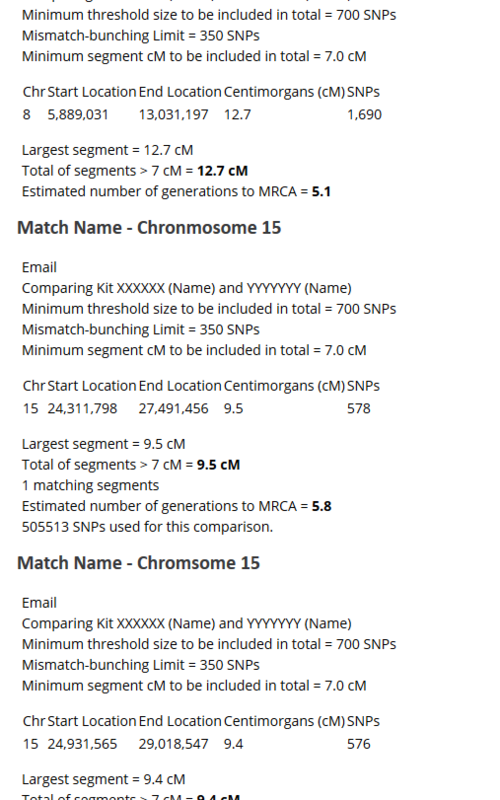 Gedmatch Communicates about current information on your profile page. 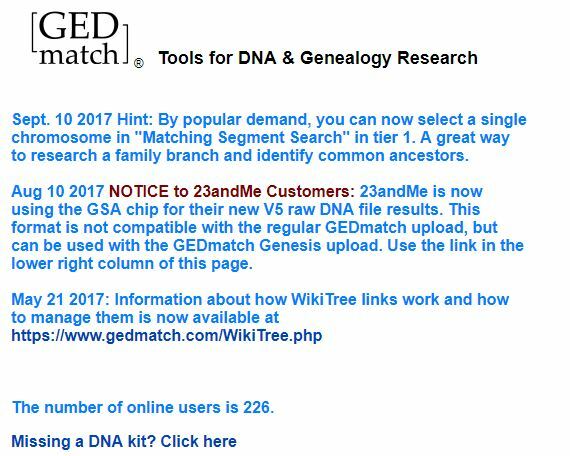 GEDmatch posts pertinent information about it’s site for users at the top of your profile page. Note the information about the 23andMe chipset and it working in Genesis? 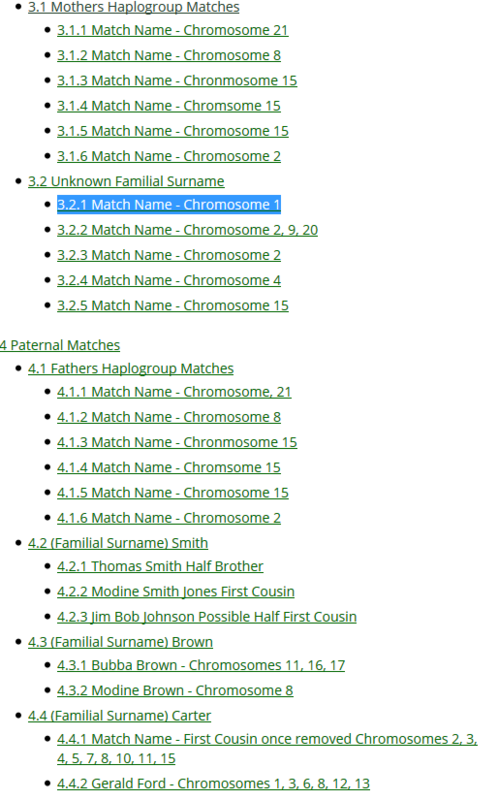 You’ll get your GEDmatch ID on the Screen at the end of the upload – Write it Down and share it if you are really interested in finding genetic cousins. On Saturday May 27th at 3:00PM EDT, please join me (Mags), WikiTree Leader Peter Roberts, DNA Project Coordinator Emma MacBeath, and Julie Ricketts for a live chat on “WikiTree and DNA – Third Party DNA Sites. This is the sixth in the WikiTree and DNA Series and goes along with some of the changes going on with the DNA Project. Join the chat to ask us DNA Features questions. We will also be running down the Saturday Sourcing Sprint numbers and WikiPeeps who are involved in the sprints. Pull up a chair to watch or ask questions in the LiveCast chat, either way we promise an hour of WikiTree fun! If you want to see a complete list of past and future LiveCasts click the graphic below or follow this link. P.S. Do you have someone you would like us to interview? Post some answers with your picks for LiveCast Guests – it can even be yourself!